Union Tokyo only opened its doors a year ago as of this month, and the store is preparing to celebrate the first anniversary with special goods. Linking up with pals UNDEFEATED and Stüssy, the Japanese store will drop a variety of bespoke co-branded gear approximately 365 days after its launch. Meanwhile, Stüssy serves up four distinctive silhouettes, encompassing short and long-sleeved tees and two different hoodies. Each of the tees sports a vintage Stüssy photo ad on the front or back, with plenty of text and stylized co-branding for extra visual impact. Meanwhile, the hoodies sport the Union slogan (Know the ‘ledge) on the front with a larger reimagining of the verbiage on the rear alongside a silhouetted figure wearing the Stüssy crown logo. 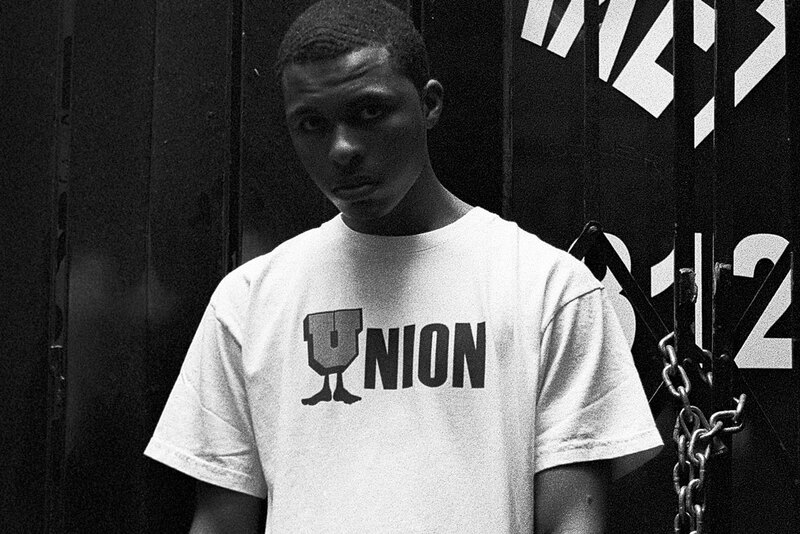 The collaborative goods hit Union Tokyo’s Shibuya outpost on April 20. Most recently, Stüssy’s SS19 collection was spotlighted by stalwart Japanese magazine Popeye.